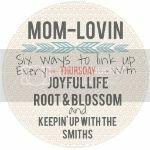 Rootandblossom: Mom Lovin' Anniversary Hop and $66 PayPal GIVEAWAY! 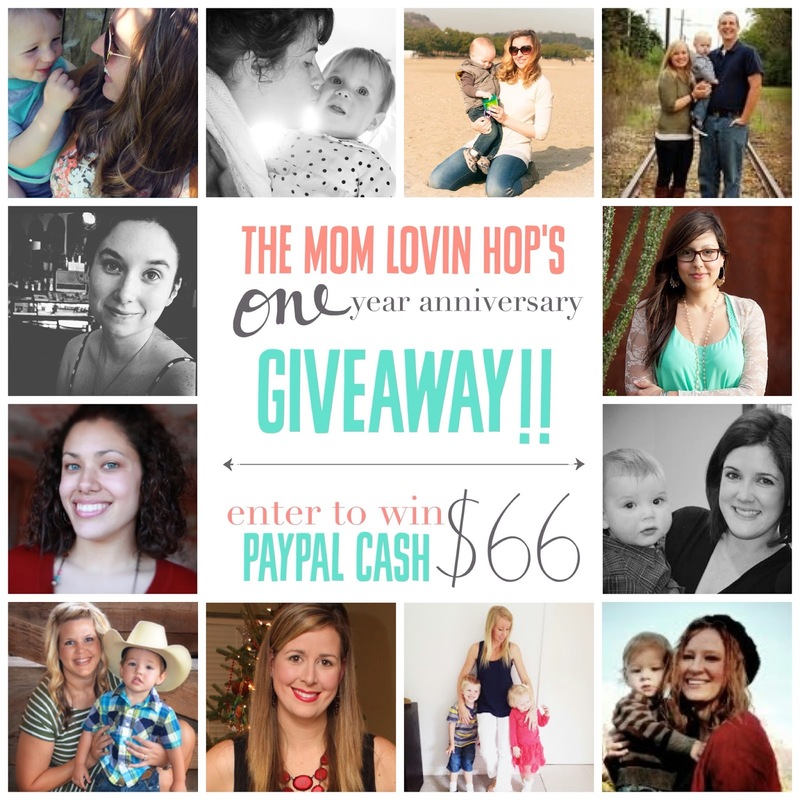 Mom Lovin' Anniversary Hop and $66 PayPal GIVEAWAY! Can you believe it?! We made it to a year! This hop has been such a wonderful mama support group and inspiration to me and I know it has been for many of you as well! Thank you to all you mamas who have made this possible. In order to celebrate the hop's 1 year birthday us hosts and some previous guest host have pooled together a $66 dollar PayPal cash giveaway to say THANK YOU! 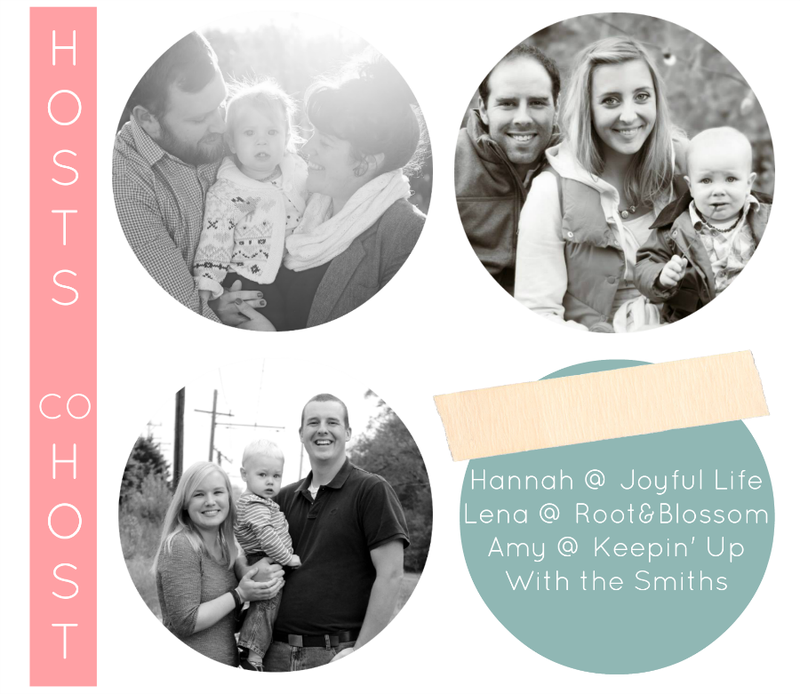 A crazy special thanks to the following blogging mamas who happily visited our hop over the year, partnered with us, built community among other moms here and of course for contributing to the cash giveaway! Now, after you enter this AWESOME giveaway, don't forget to scroll down farther to link up to the hop! Don't miss our 52nd! 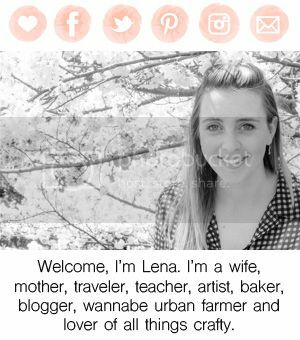 Hi Lena! 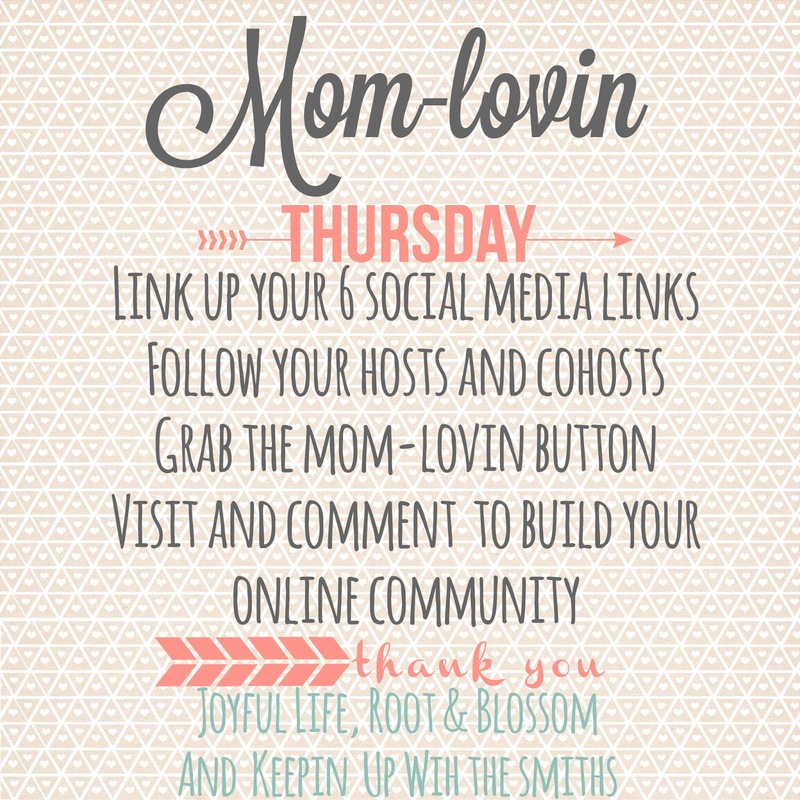 Thanks for another week of Link-up! I'm not sure if you follow me or not - I'd sure love to have you! Woohoo, congrats on your one year anniversary!! Thank you so much for letting me be a part of this! !